Guerlain goes on dazzling us with new amazing makeup products and the latest limited edition Guerlain summer 2015 makeup collection features new amazing additions to its already rich and diverse beauty line. Paying tribute to its famous Terracotta line, the luxury beauty brand brings sunshine to the scene with warm and bright colors infused with subtle pastels. 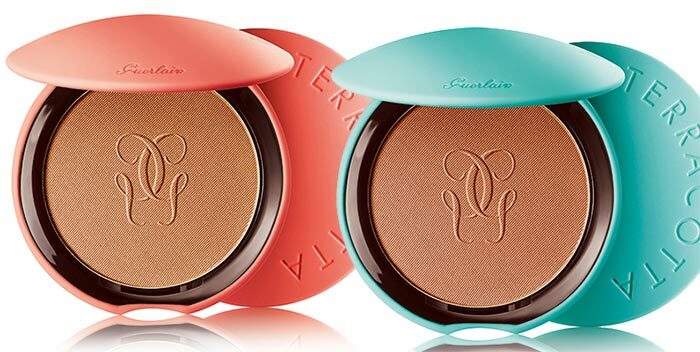 The Guerlain My Terracotta Bronzing Powder is the star of the entire lineup, while we also discover a new summer-ready nail polish color, lipsticks and liquid eyeshadows. Below, you’ll find all the product details and colors! When it comes to your summer lip makeup, you’re advised to add a pop of color to your pout, keeping the rest of your face more natural with a sun glow. Guerlain’s new makeup line presents two stunning lipstick shades that will instantly brighten up your complexion. As soon as you apply them, you’ll notice an iridescent, sheer glow on your lips for a more beautiful and kissable pout. Beauty alert! Guerlain’s summer makeup line presents the brand’s first ever waterproof creamy eyeshadows, which apply smoothly and dry instantly, delivering the right amount of color. There are two subtle colors you can choose from, which will ideally match your bright lip makeup. For the absolutely mesmerizing summer look, don’t forget about a flattering nail color that will add so much sophistication to your fingertips. This unique nail color perfectly complements the skin’s sun-kissed glow while also being quite versatile when it comes to matching your summer outfits. 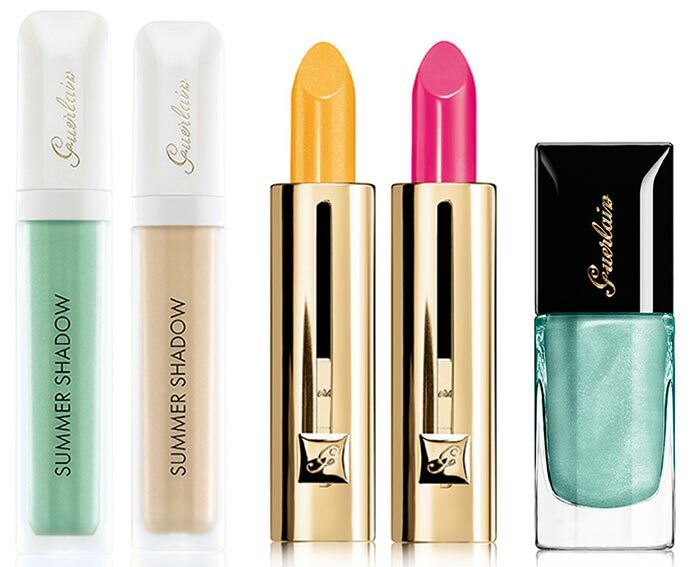 The entire Guerlain summer 2015 makeup collection is set to become available at Guerlain Boutiques starting with May. The products will also retail on Sephora, Bloomingdales, Saks Fifth Avenue, Nordstrom and Neiman Marcus.